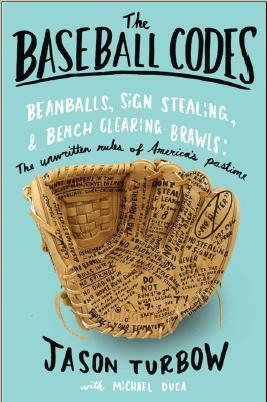 Lee Judge of the Kansas City Star just came out with the best, most reasoned piece on baseball’s unwritten rules in some time. It’s not because he staunchly defends them—to the contrary, he concludes that players should be allowed to aggressively chase stats any way they can, even during the course of a blowout, a position with which I disagree—but because he presents a comprehensive look into expectations during lopsided games. In so doing, Judge refers to an Aug. 24 game between Kansas City and Baltimore, in which the Royals scored seven runs in the sixth inning to take a five-run lead. The key moment was Eric Hosmer coming to the plate for the second time in the inning, after all seven runs had scored … and trying to bunt for a hit. The Orioles were not happy about it, and expressed as much from their dugout. While most agree that aggressive tactics like stolen bases and hit-and-runs should be abandoned during the late innings of blowouts, the definitions of how much and when have shifted over time. Only a few years ago, amid the steroid-fueled chaos unleashed upon box scores nightly, a five-run lead in the sixth would have barely registered. Now, however, with offense down, it now appears to be back in play. Another thing that’s changed over the last few years is the prevalence of the defensive shift. Does the fact that Baltimore was playing the majority of its infield on the right side of the diamond—giving itself a clear defensive edge—negate Hosmer’s mandate to play non-aggressive baseball, which includes bunting for hits? The Orioles were playing like run prevention still mattered, and if their lack of willingness to give up aggressive defensive tactics has to carry some weight. Numerous factors are involved in the designation of what lead is too big and what point in the game is too late, including geography and bullpen availability. A big lead in San Francisco is far more sound than a big lead in a bandbox like Philadelphia. Similarly, if a team does not have its full complement of relievers available to protect a lead, it may try to pile on more than it otherwise would. As is usual in these types of situations, communication is paramount; letting the opposition know that one’s decision to eschew the Code is reasoned and not personal can go a long way toward avoiding bad blood. Ultimately, I agree with Hosmer and Judge: Regardless of circumstance, if a team is willing to put on a defensive shift, it must be prepared to deal with the consequences of that shift. Run at will, boys. Baseball players are babies. These are professional players and if a team is pounding you maybe you should take a look in the mirror. By shifting, Baltimore demonstrated it thought it still had a fighting chance. 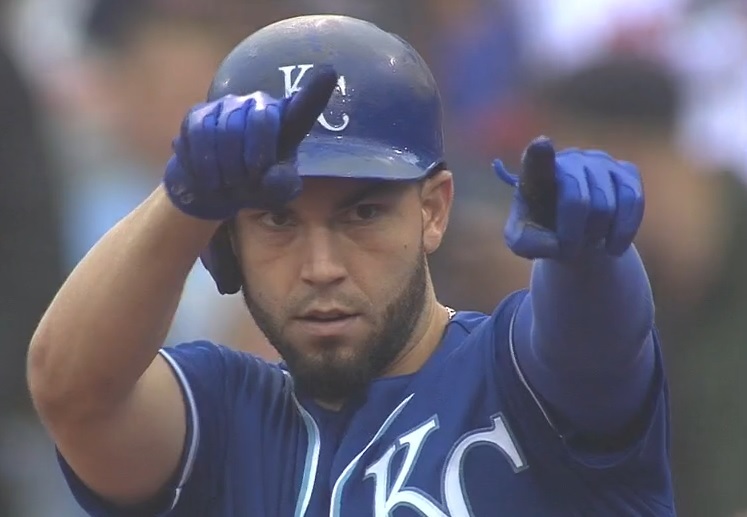 Thus, Hosmer was well within his rights to try to get on by any and all means.